When I was young, my grandmother told me to begin the crochet. But I didn't want to do it. 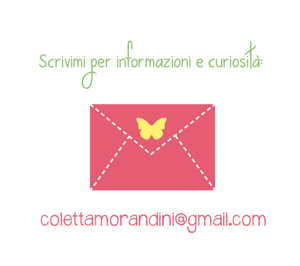 Vuoi un blog come il mio? 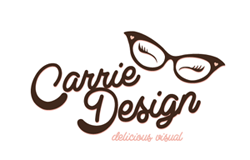 Contatta Carrie Design!